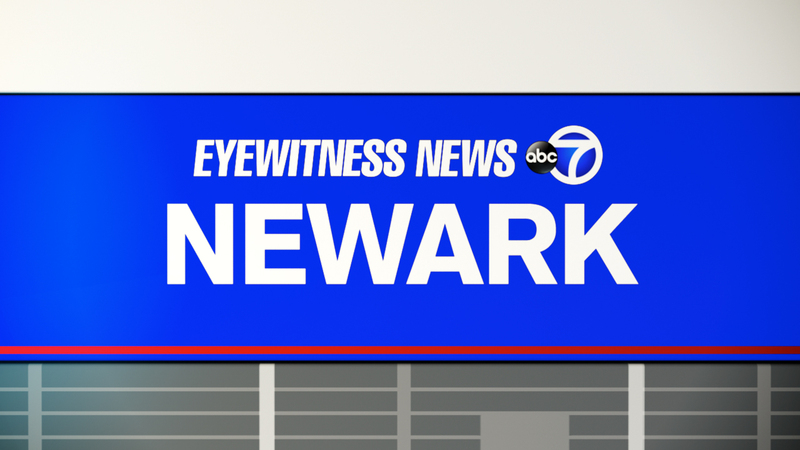 NEWARK, New Jersey (WABC) -- A Newark mother is facing charges after she allegedly choked her premature 8-week-old twins Monday morning. Newark police arrested 25-year-old Faith Edohen, who is charged with two counts of endangering the welfare of a child. Officers responded to a residence at Leslie Street near Clinton Avenue on a call of a woman choking her children just after 11 a.m. They say they found the mother in the residence holding both children -- a boy and a girl -- in a choke-hold position under her arms. Officers struggled Edohen to retrieve the children from her after observing her tightening her grip and swinging the children around violently as they struggled to breathe. The children and their mother were transported to University Hospital for treatment. All are in stable condition.